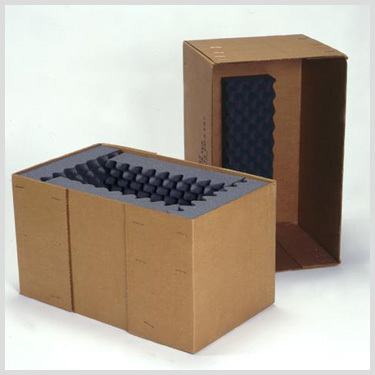 Your single source supplier of GSA Certified heavy duty mil spec boxes. 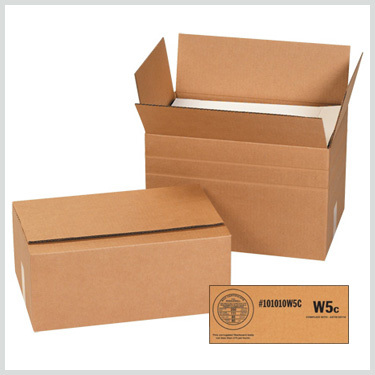 Our corrugated cartons are constructed from 200# strength or higher to ensure the highest quality for the job. 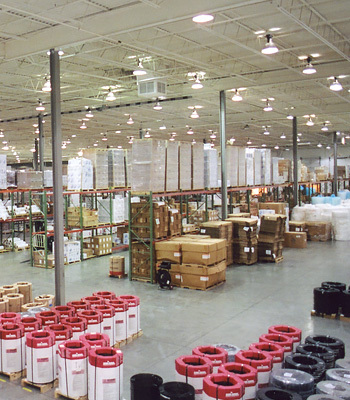 We have 5 centrally located warehouses full of items so we can fill your order quickly at competitive prices. Our many distribution centers allow us to provide you with ground shipping rates with a 1 to 2 day delivery time frame for the continental 48 US States. 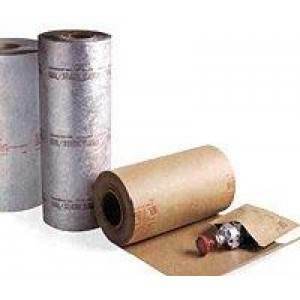 No matter what you’re packaging we can fulfill your needs faster! We provide excellent customer service to assist you in any way. We are continually extending our capabilities to better serve our customers. 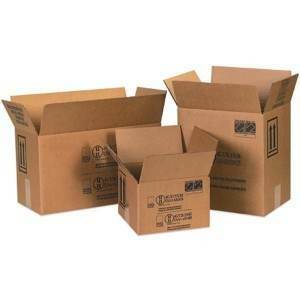 Military Spec Boxes will provide you will all the packaging solutions you need. 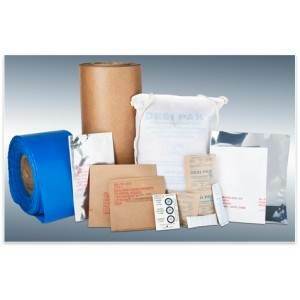 We are proudly one of the largest suppliers of mil spec packaging products. Military Spec Boxes strives to go above and beyond meeting our customers’ expectations by providing expert engineering and consultation services to our customers. Our military gear meets government specification. 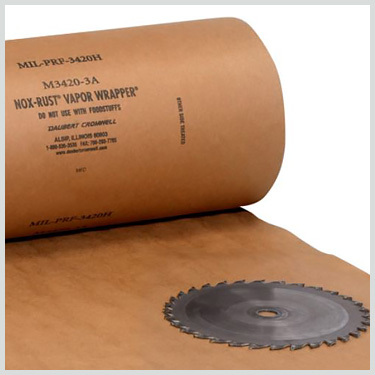 Our company works with the best defense contractors across the world to manufacture and design the perfect military packaging products to fulfill our customers’ specific needs.